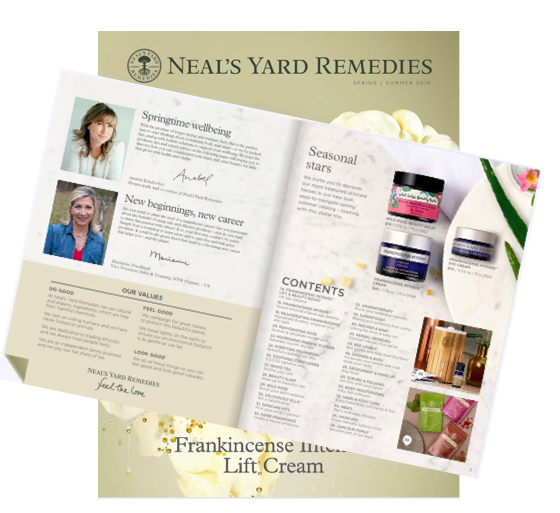 I was so excited like a kid before the Holidays when I heard my company, Verefina, was debuting 5 brand new essential oil singles and diffuser. It was a happy day for me! If you love essential oils and their amazing benefits, you know what I'm talking about, right? Without further ado, here are the 5 new oil singles and diffuser. In my next post, I'll share the new essential oils and the benefits from each oil as well as my personal experience from using the new diffuser and oils :). Verefina “AromaSphere” Diffuser. Buy with 2 essential oils as pictured above or buy Diffuser separately. Enjoy the ultimate aromatherapy experience with our brand new AromaSphere Diffuser using your favorite Verefina Essential Oils. Make your surroundings relaxing or invigorating simply by your oil selection. Unlike artificial scents that can cause headaches and allergic reactions, our diffuser allows you to surround yourself with a natural and healthy aromatic experience. Our diffuser produces vibrations at high frequency turning the water into a superfine mist for up to 21 hours with just one filling! The AromaSphere alone increases humidity and improves air quality through the production of negative ions. Negative ions help to lift your mood, strengthen the immune system, and relieve stress. 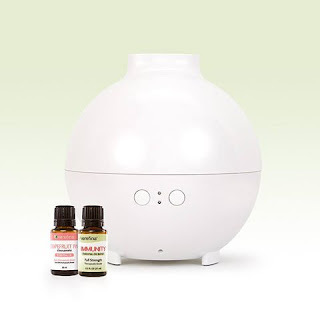 The AromaSphere Diffuser is a perfect way to enjoy the benefits of your Verefina Essential Oils! Fill diffuser with water. Add 5 to 10 drops of your favorite essential oil and diffuse. Verefina News: 15 New Products Launching Sept 9th! To say I'm excited to try Verefina's 15 brand new products is an understatement. All of us consultants have been beside ourselves with anticipation to see new products and new catalogs. The buzz is insanely exciting and I am so thrilled and blessed to welcome so many new team members this month with this exciting news. If you're looking for a young company (launched 2012) and growing steadily (375 consultants nationwide), I invite you to take a serious look at Verefina. I've been able to build the largest team with the company and as their #1 team leader, I can help you achieve your goals, whatever they may be. Great value at $99 kit with over $250 in full size products, no monthly sales requirements, build a business or enjoy the products as a shopper with no pressure to book parties, sell, recruit or worry about high monthly auto-ship just to be a business builder like too many mlms/network marketing companies. Verefina offers pure and truly natural products without the toxins found in other natural and organic products. 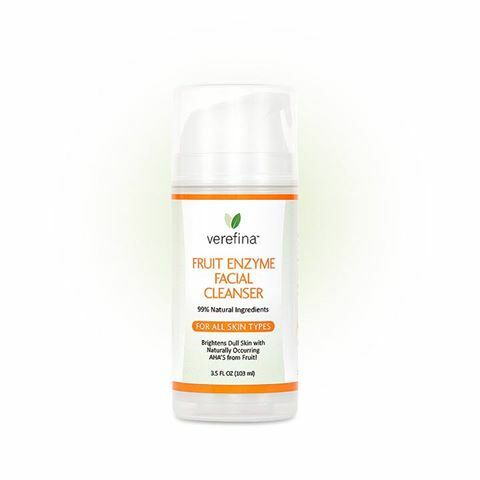 We're rated on EWG.org (0-1) on all our products. Fantastic products at real prices that people can afford. 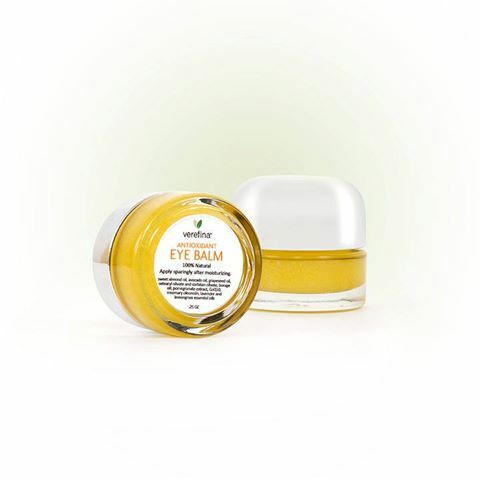 High quality products do not have to be overpriced. It's a feel good company that you'll be proud to share with others. 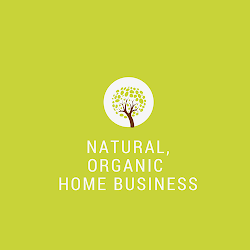 I can't think of another rewarding home-based business that let's you earn an income while reducing the chemicals we use in our daily products. Ready to join our success team?